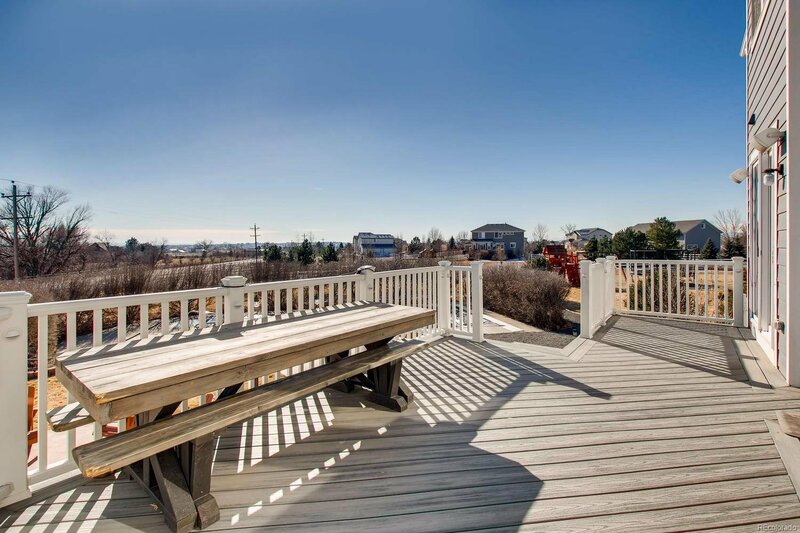 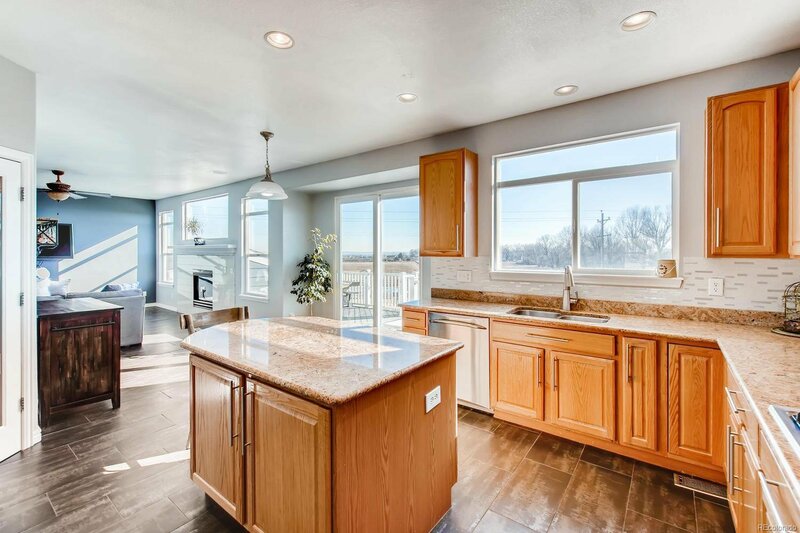 Situated on nearly an acre and a half at the end of a cul-de-sac, this Brighton home boasts of spacious living. 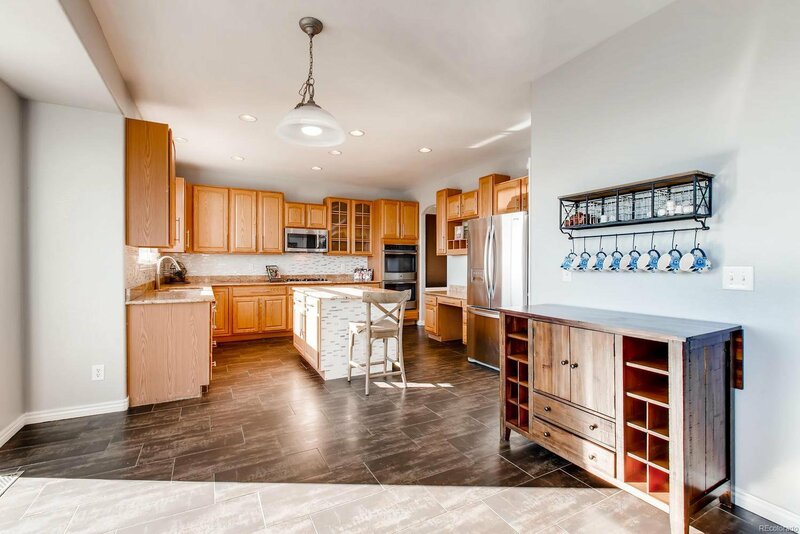 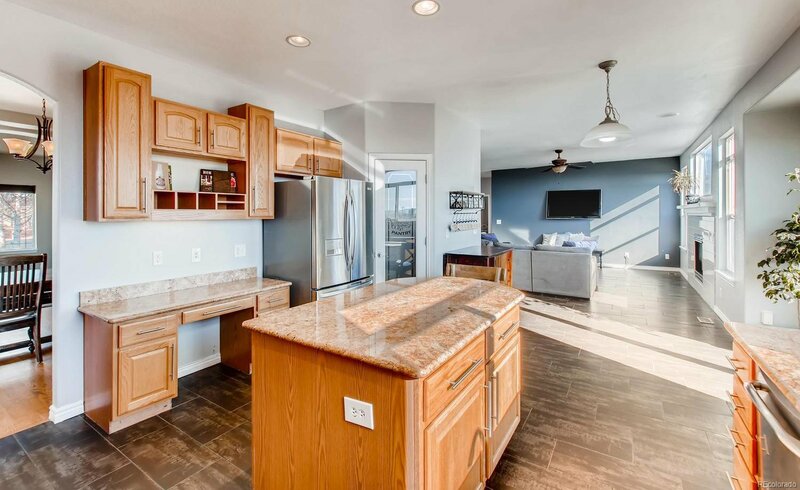 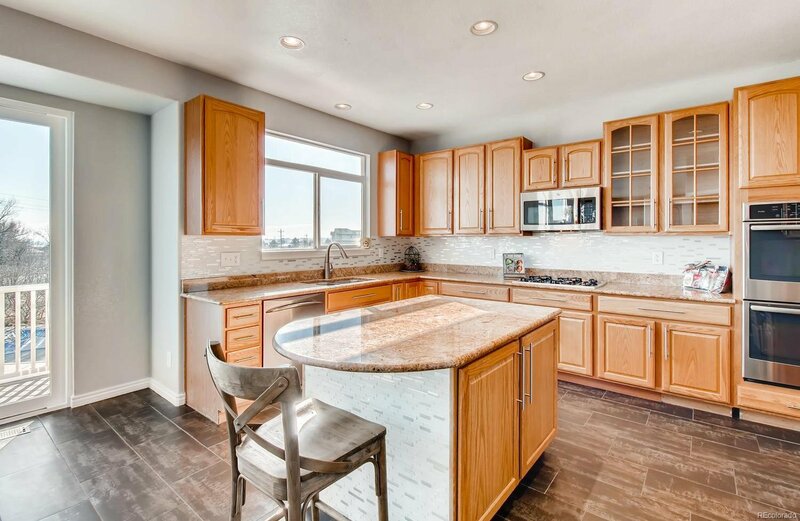 The main floor features a large open floor plan with two main living areas, a gorgeous kitchen, and office. 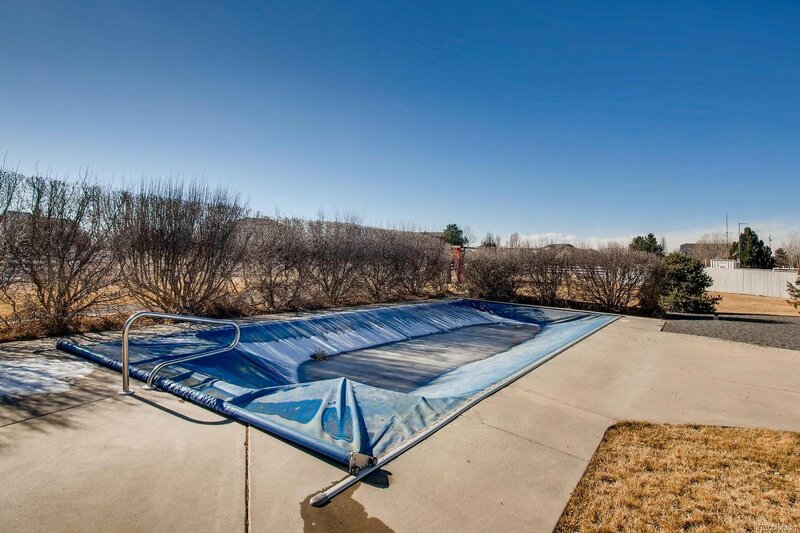 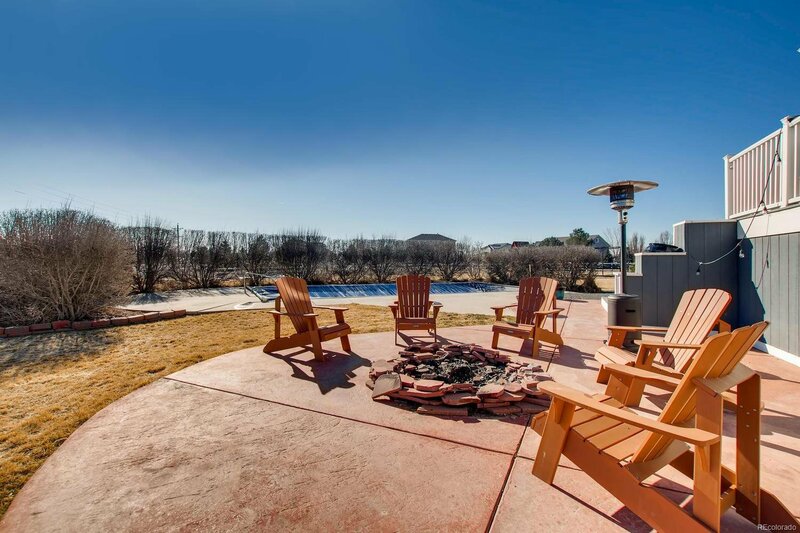 Off the kitchen there’s a large composite deck, fire pit area, and in-ground pool. 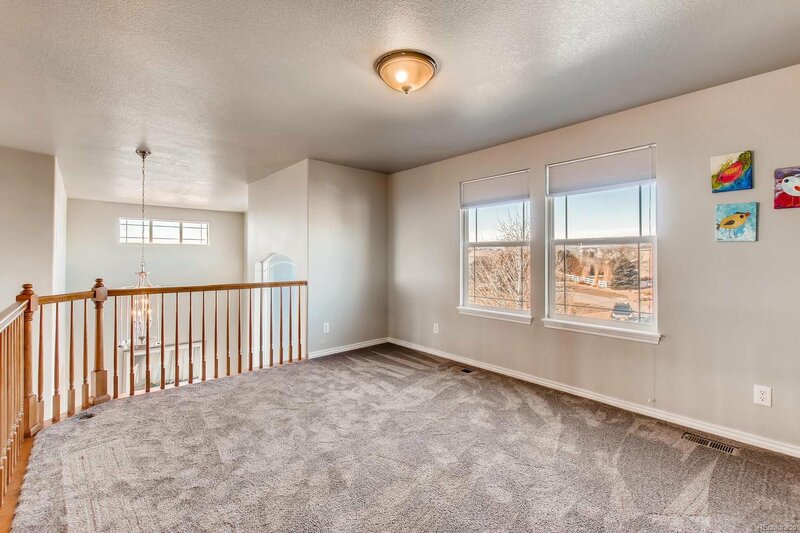 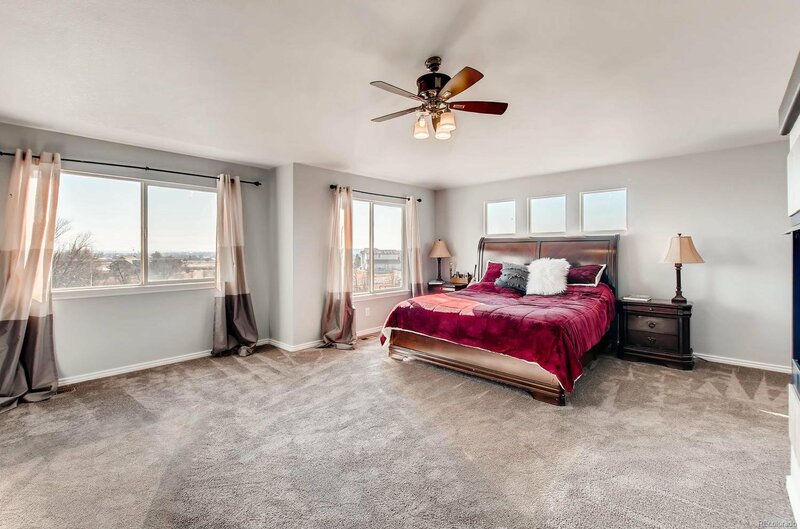 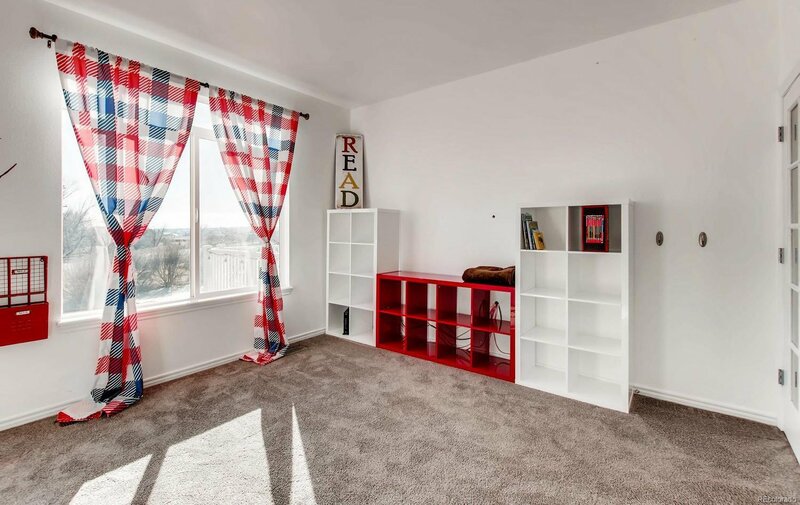 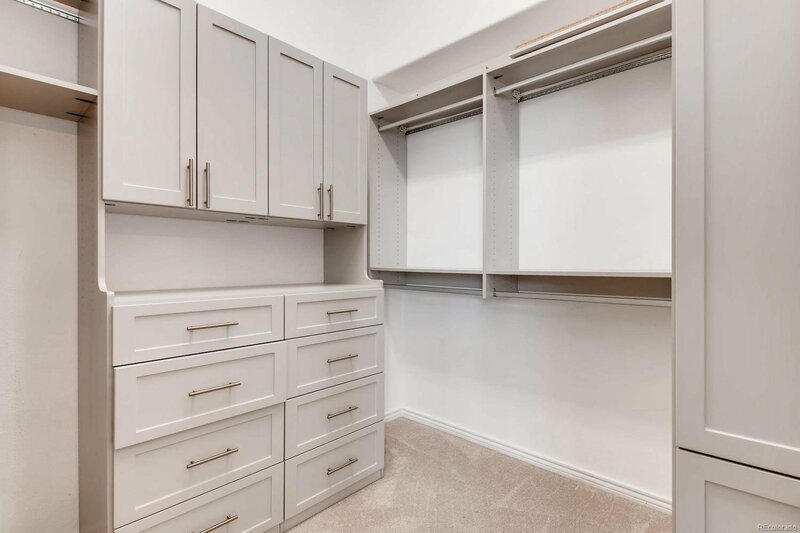 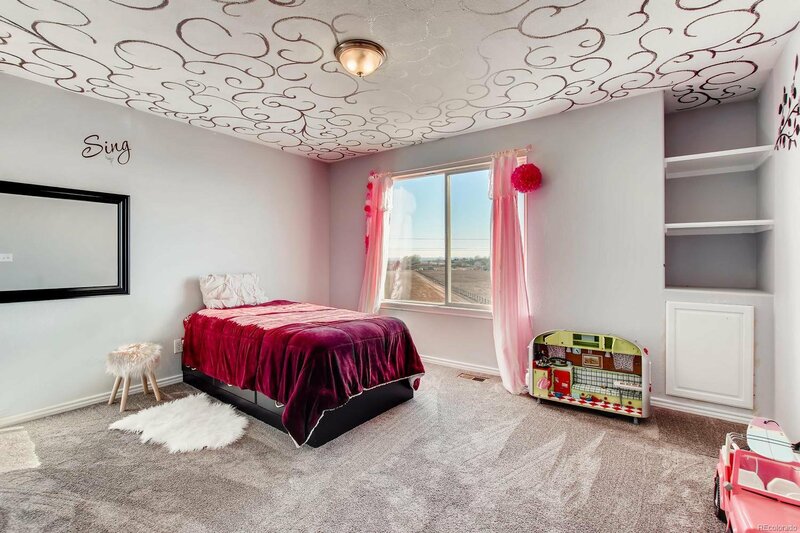 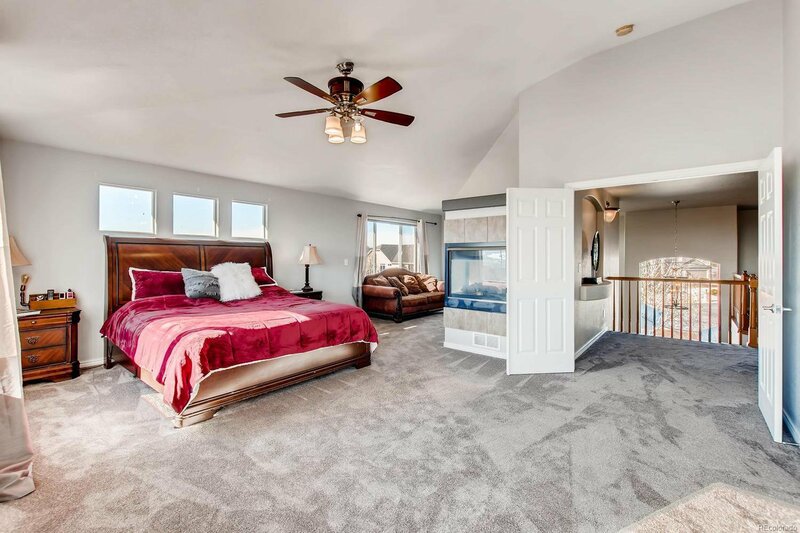 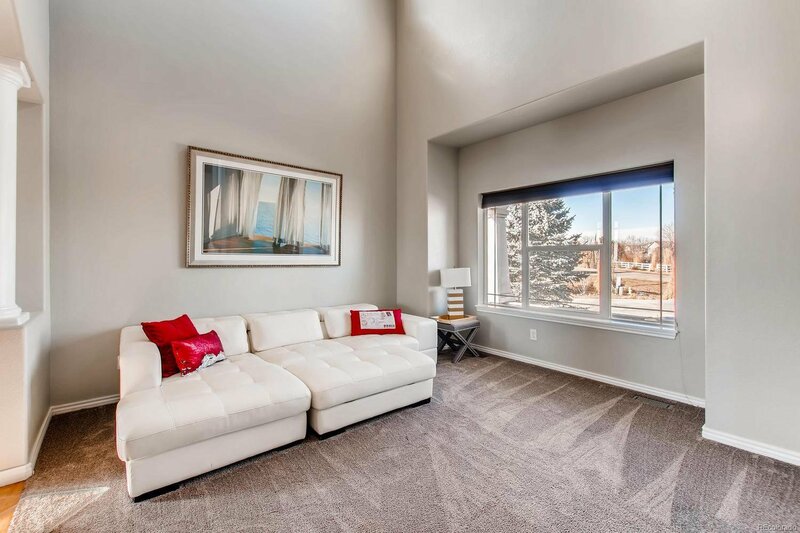 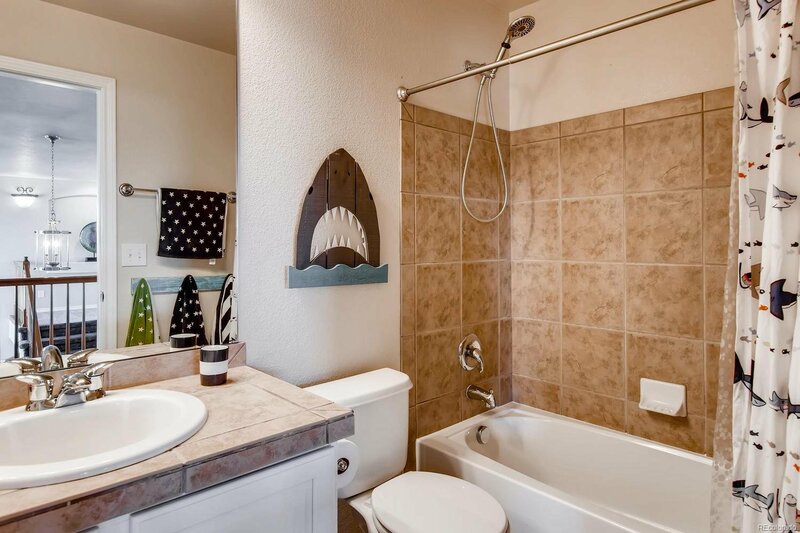 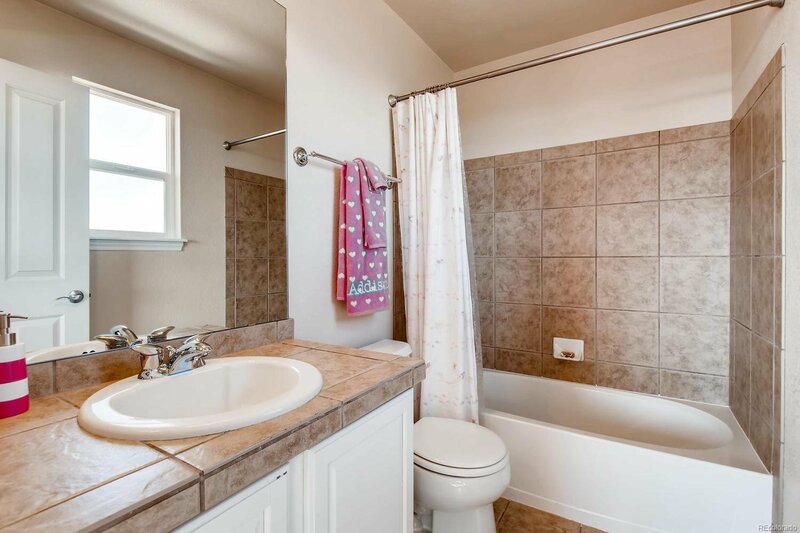 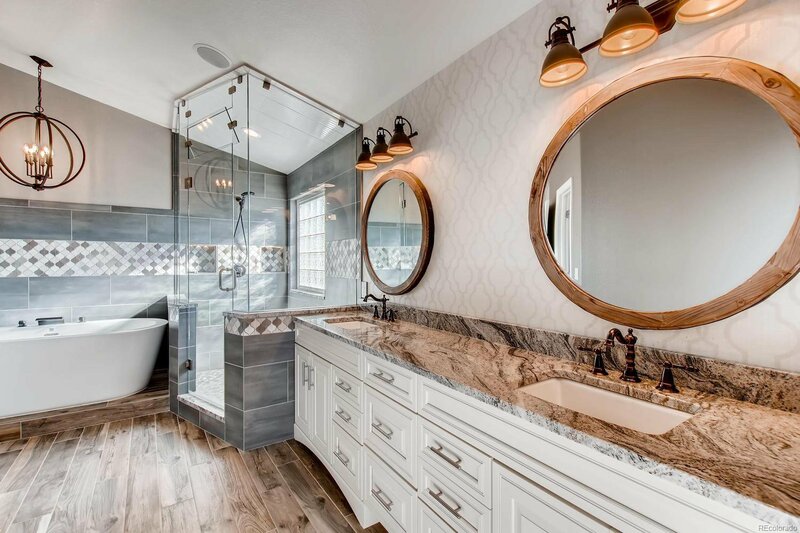 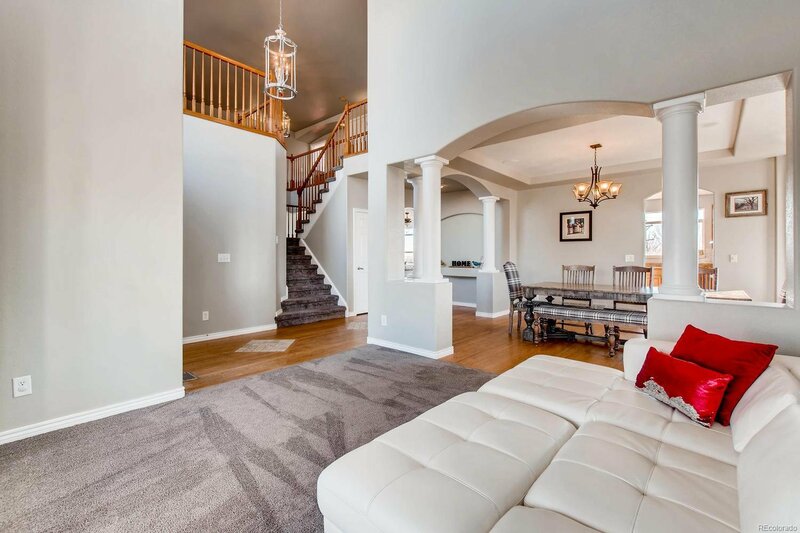 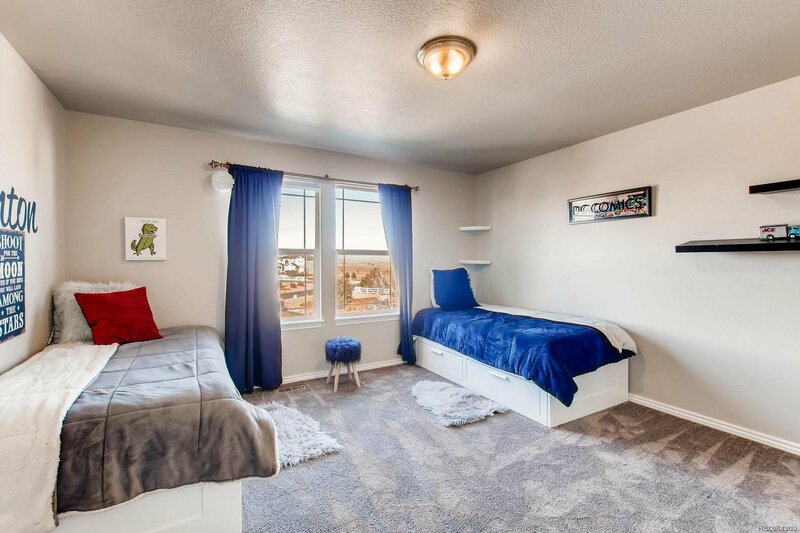 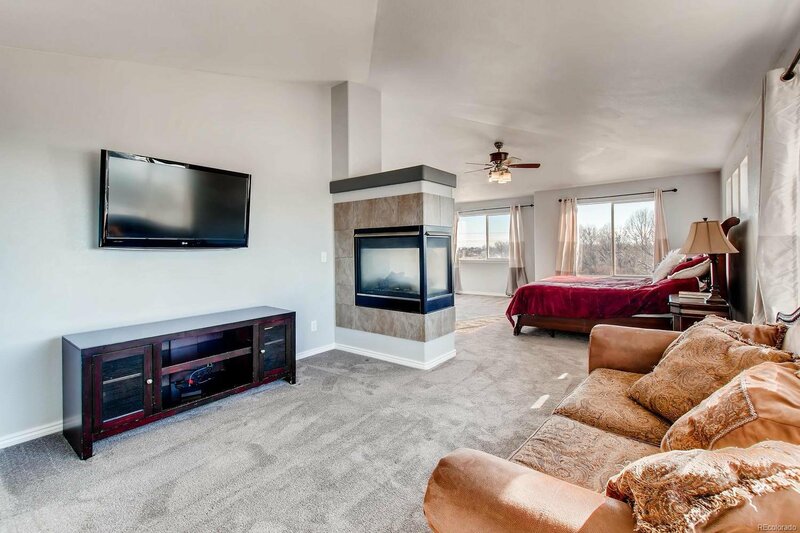 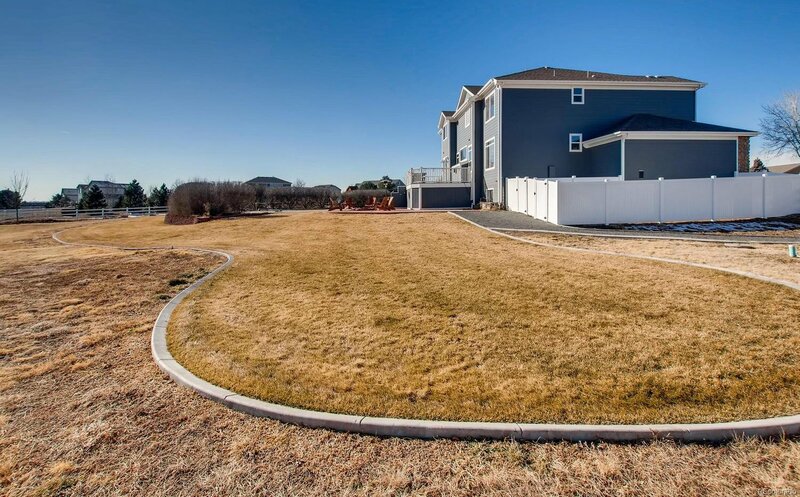 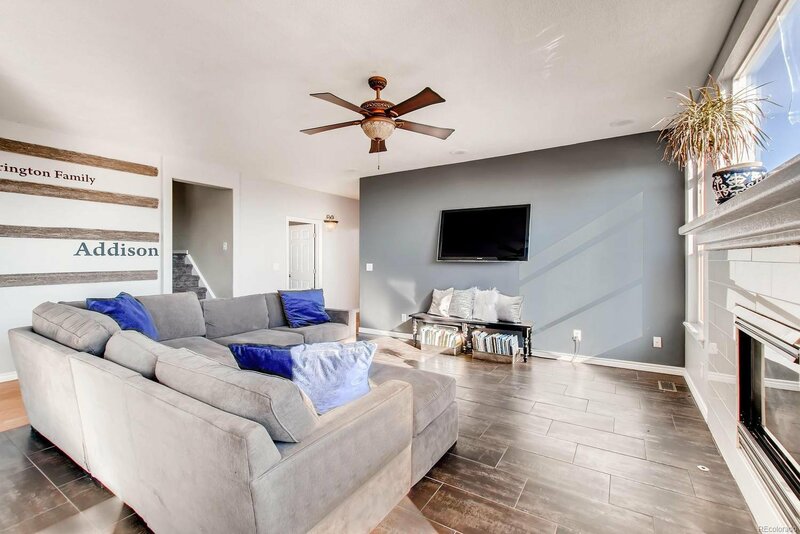 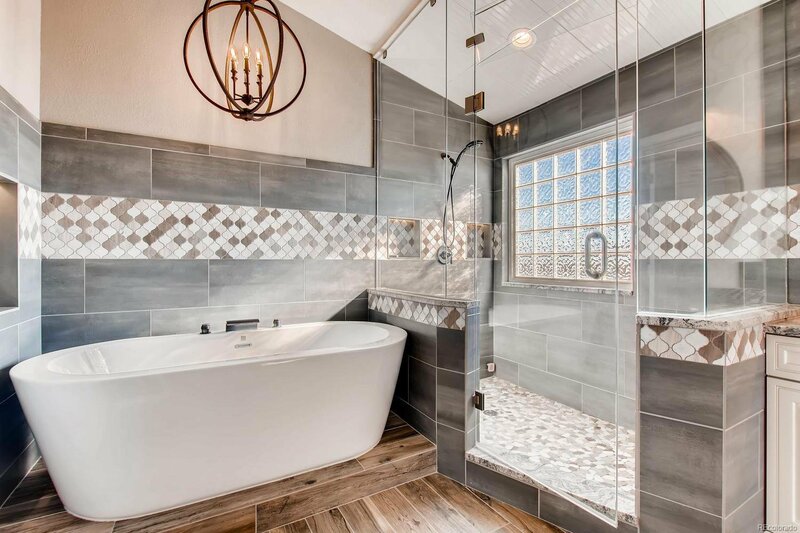 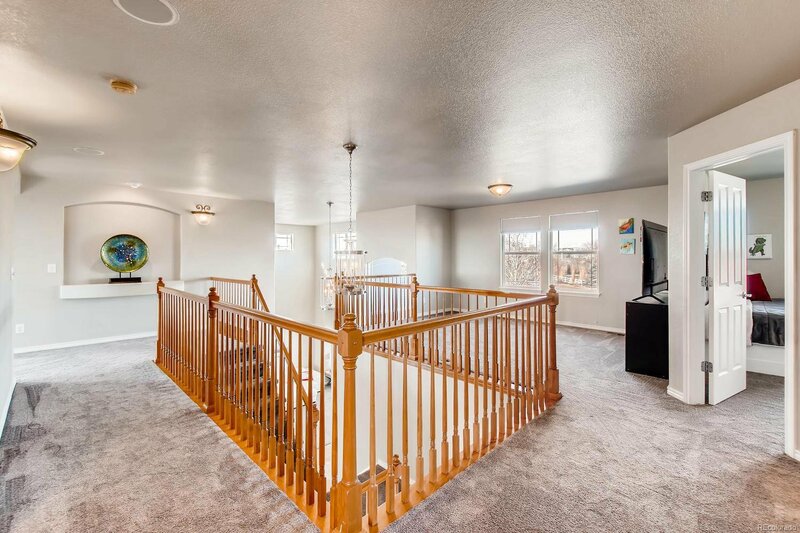 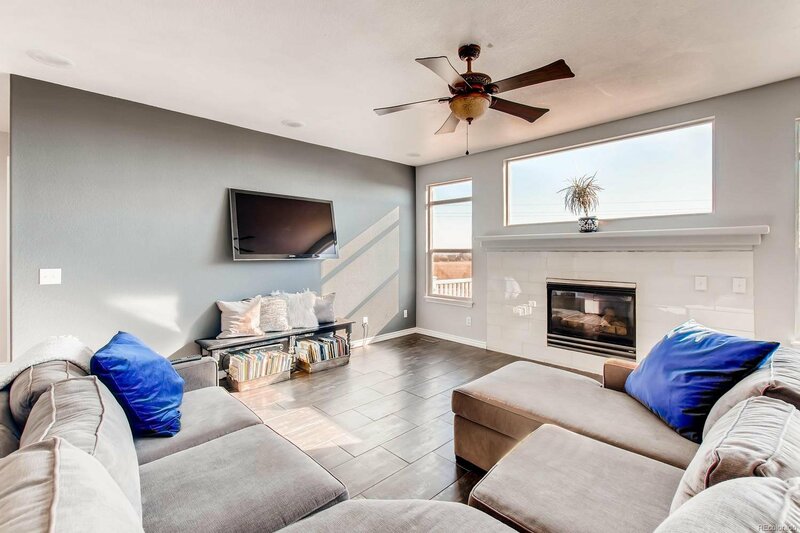 Upstairs you’ll find all the bedrooms along with the stunning master suite with noteworthy features including, an attached den with fireplace, a large walk in closet, steam shower, and soaker tub. 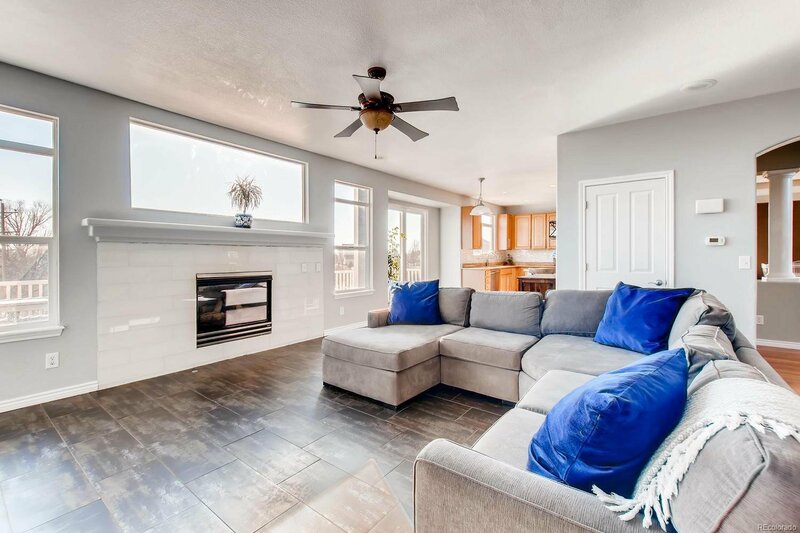 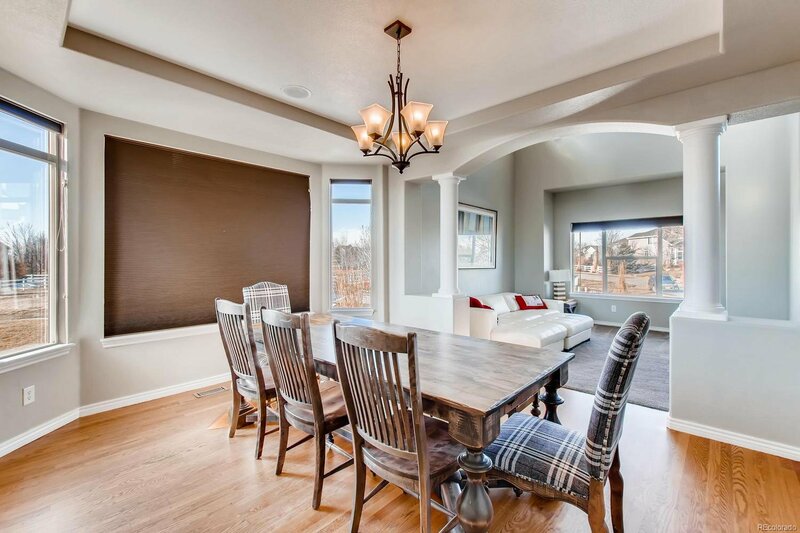 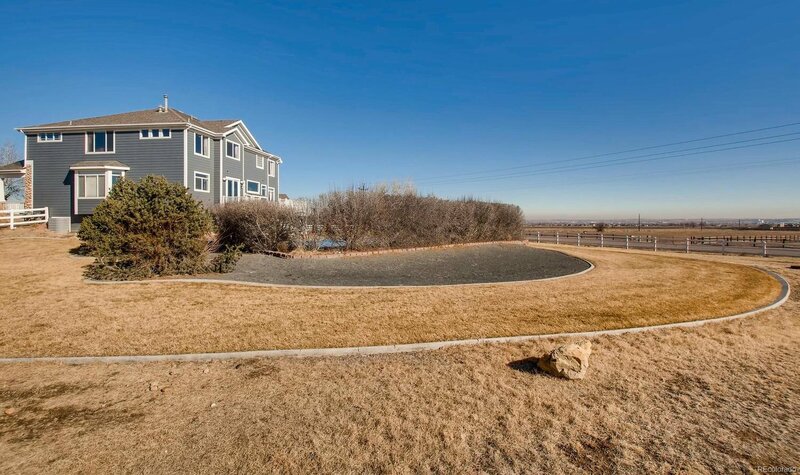 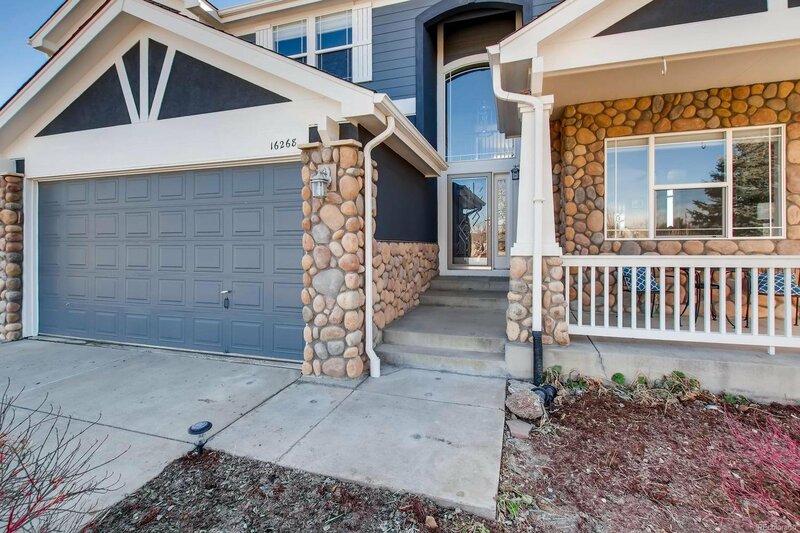 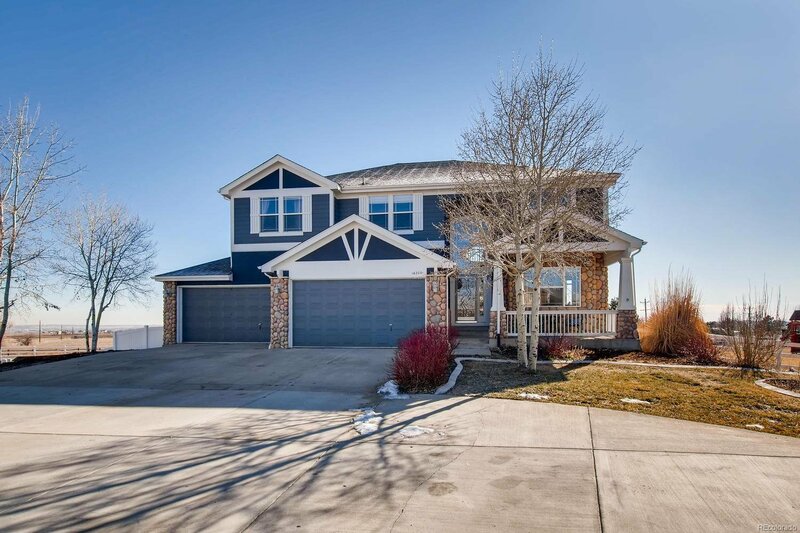 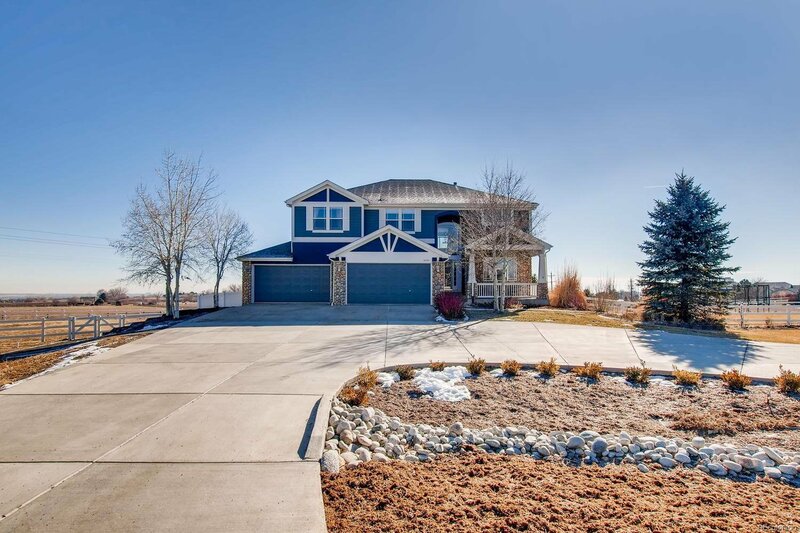 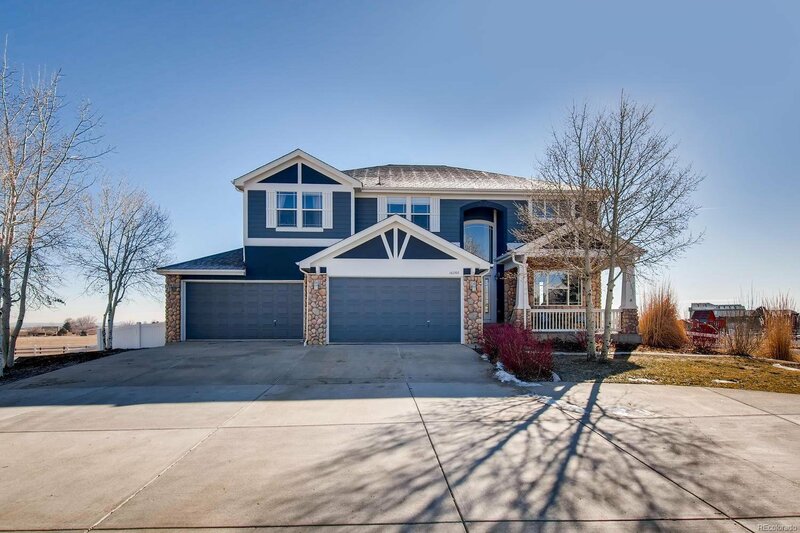 This home has gorgeous windows allowing natural light to pour in throughout and gorgeous upgrades making it a must see!